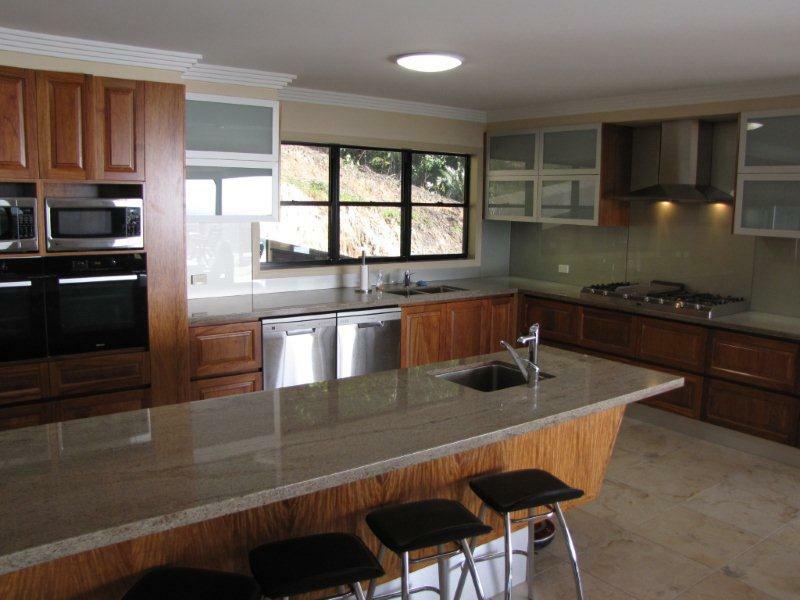 Luxury B&B featuring unrivalled panoramic view of Coral Sea, Double Island, and area. 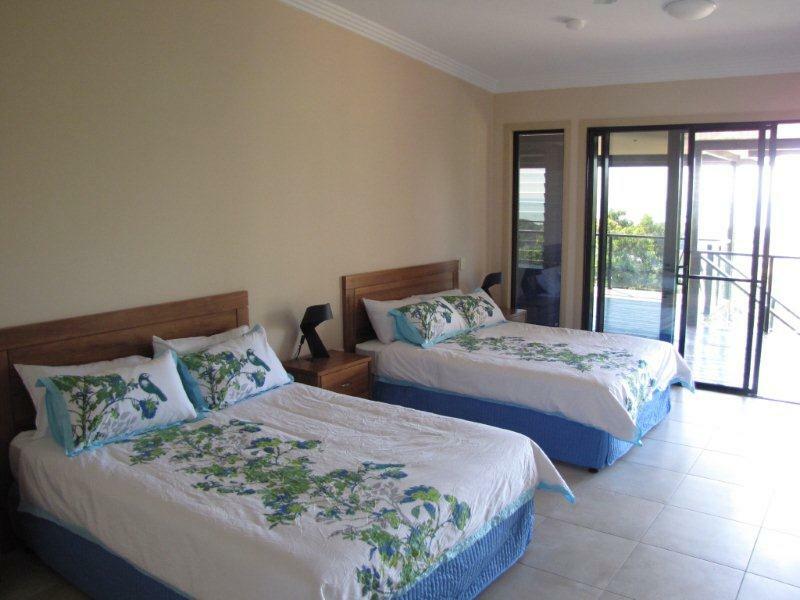 There are 3 guest large rooms, each with 2 queen beds, ensuite, air-conditioning, ceiling fan, and TV. 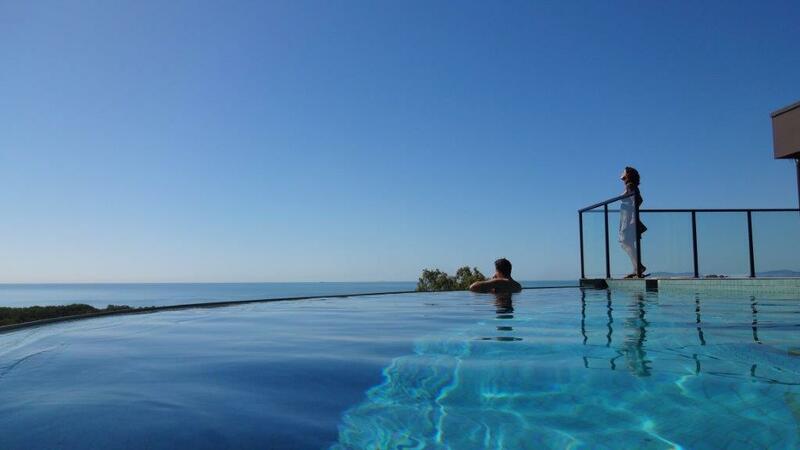 Guests relax in the infinity edge swimming pool/spa whilst enjoying the view. The spacious guest lounge room and verandah are also comfortable spots to sit and watch passing ships. The beach is only 1 kilometer away. Next to Cairns Tropical Zoo. Turn left from Captain Cook Highway on to Alexandra Street. Ours is the second concrete driveway on your left (there is a sign),. Drive all the way up to the end of the driveway.